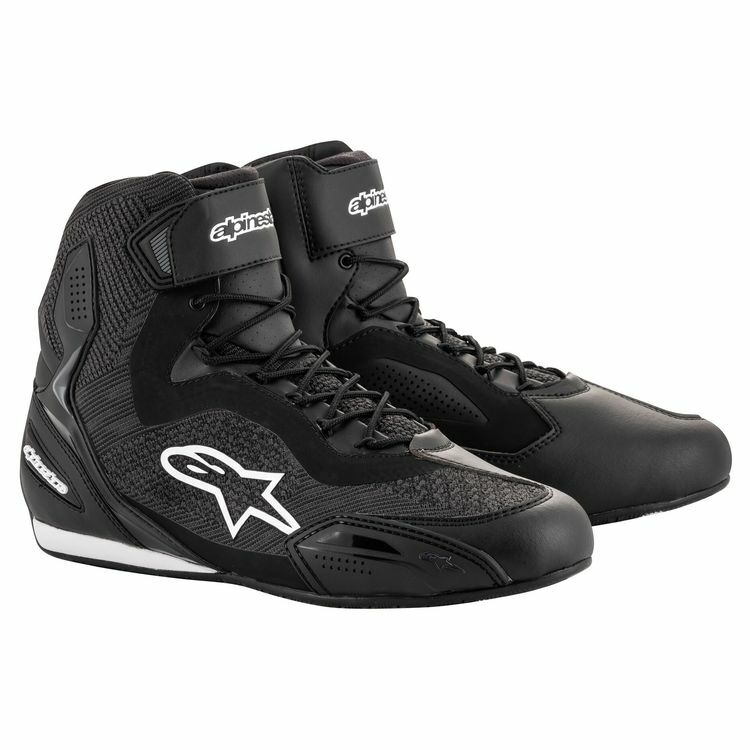 The Faster 3 Rideknit Shoes from Alpinestars are ideal for motorcyclists looking for the comfort of a sneaker, but wanting the protection of a riding shoe. The Rideknit knitted mesh hugs your foot, yet stretches when you move, so you never feel constricted. Air vents are strategically positions to improve airflow and ventilation.